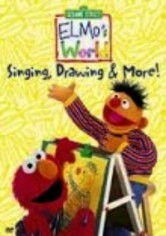 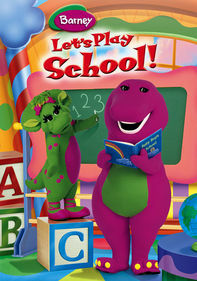 Sing, draw and dial with Sesame Street's resident red monster! 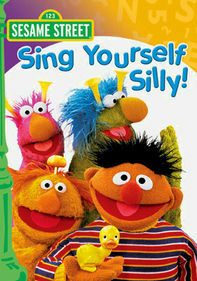 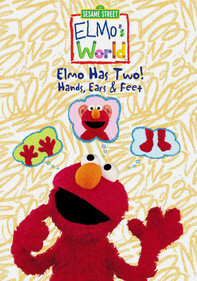 Elmo, his pet goldfish, Dorothy, and Mr. Noodle have three adventures in discovery as they learn new songs from a visiting Muppet opera diva, draw and color pictures, and get to know a talking telephone. 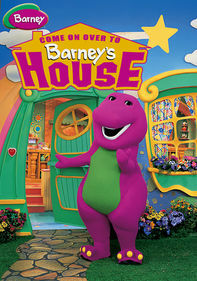 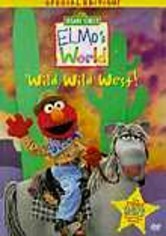 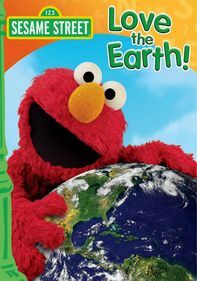 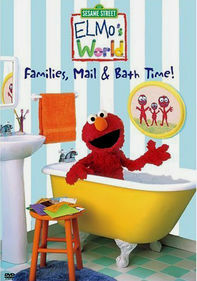 Jump into Elmo's world, where anything can happen, and even the furniture gets in on the fun!